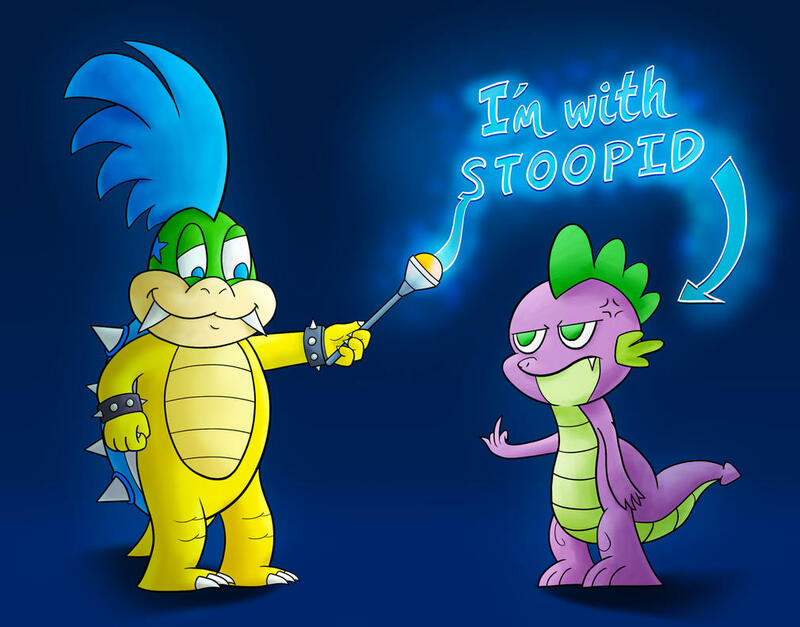 mylittleremix.com • View topic - Ryan's Stoopid Art Page! 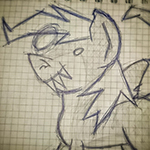 Board index ‹ Pony Fandom Discussion ‹ Pony Fan Works Gossip ‹ Ryan's Stoopid Art Page! 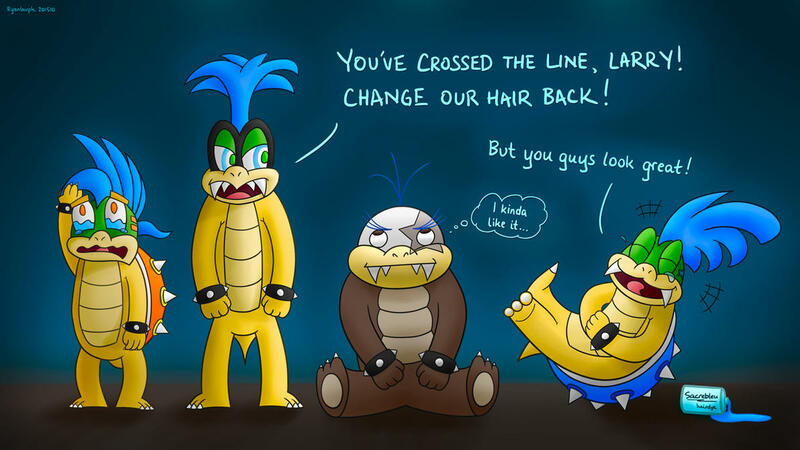 Mostly Koopalings but maybe some MLP too. Last edited by Ryanlauph on 08 Oct 2015 10:46, edited 8 times in total.